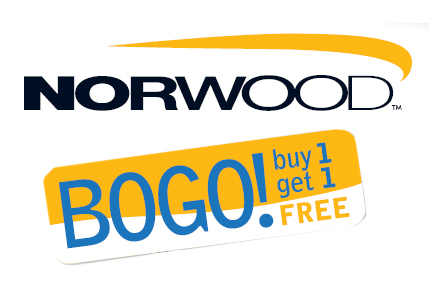 Norwood buy one get one offer provide customers with easy, efficient access to the broadest range of innovative products necessary to increase sales and profits. 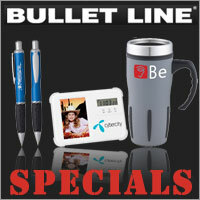 A wide variety of Bullet's Best on sale. 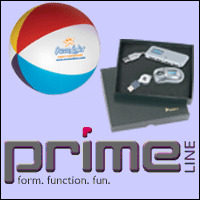 Right on Target for you.